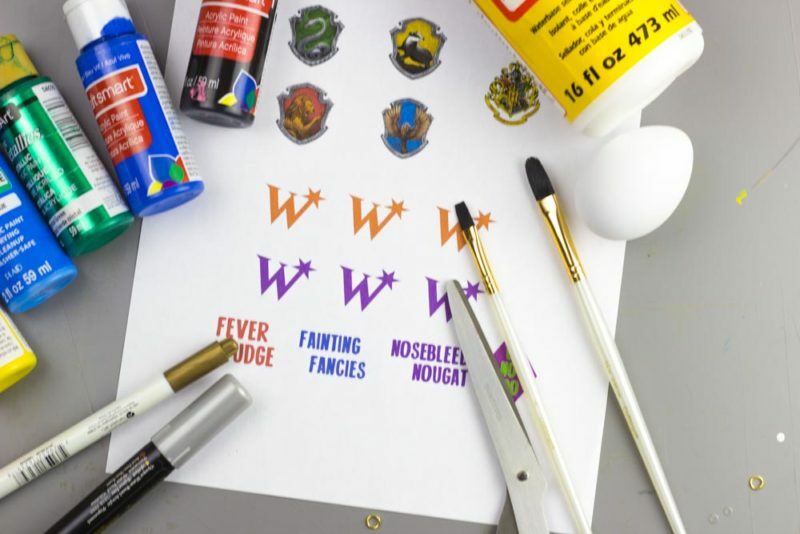 Create fun Wizarding World of Harry Potter Easter Eggs this spring! 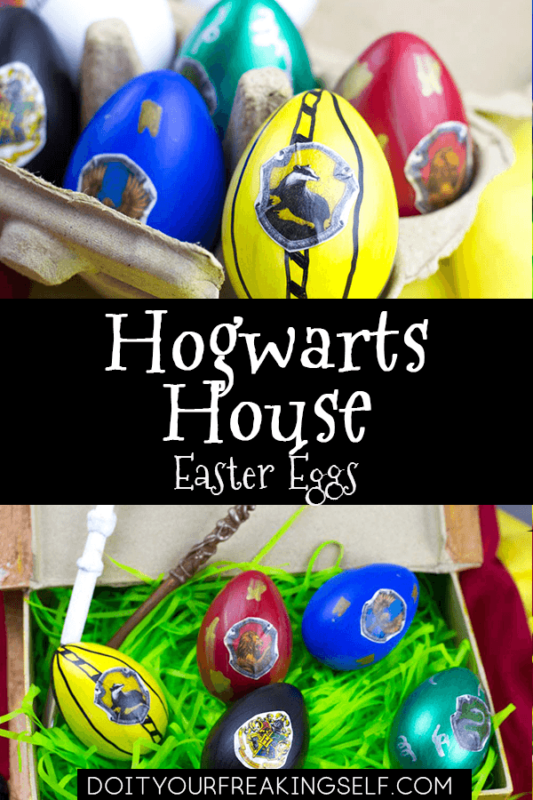 Make Hogwarts House eggs or Weasleys Wizard Wheezes inspired Eggs! 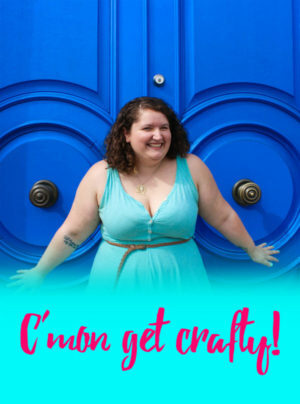 I feel like I’ve been in a whirlwind of work and school and podcast launching for the last 2 months and I finally feel like I have some breathing room. One thing that has kept me partially sane is my mini trips to the Wizarding World of Harry Potter at Universal Studios Hollywood…. and wine. Lots of wine. Universal Studios is about half way between one of my jobs and with my season pass, I sometimes like to stop on the way home and wander through the cobble stone streets of Hogsmeade drinking a butterbeer and eating fish and chips. And… possibly work on Chemistry homework. IT NEVER ENDS!!! 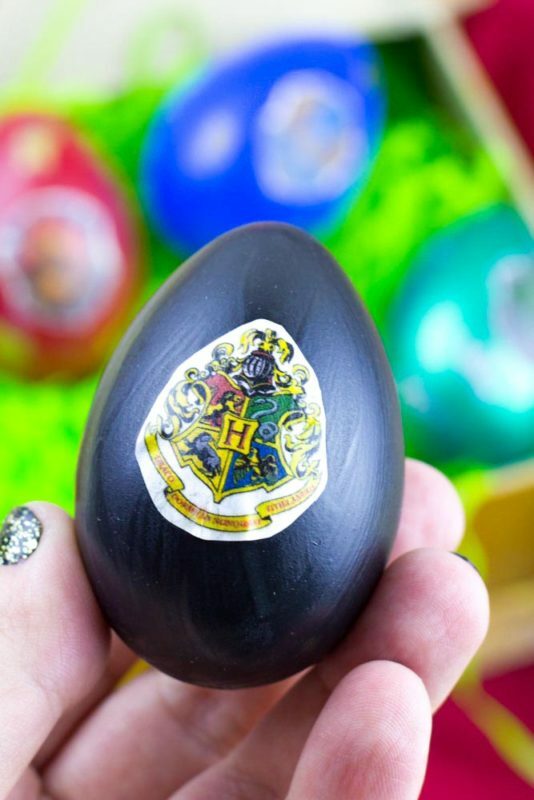 So of course, when I finally had time to make some Easter Eggs, I only had one thing on my mind and for real… I’m a bit in love with these Harry Potter Easter Eggs. 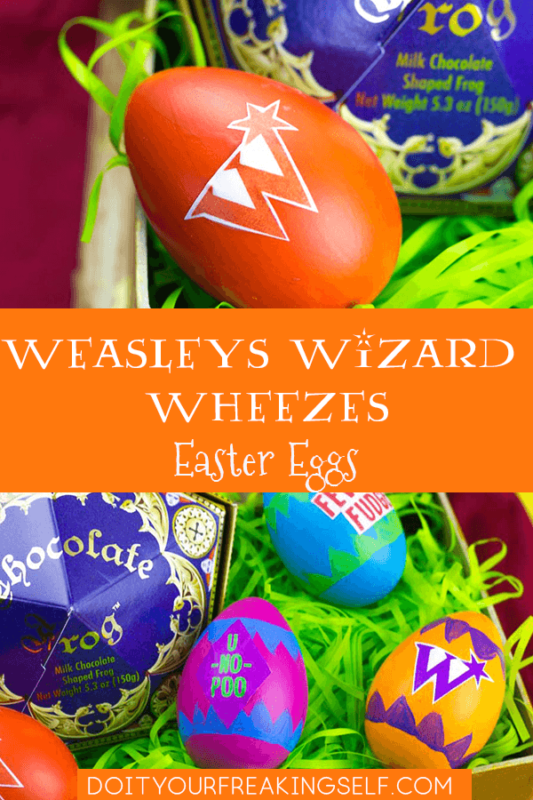 Aaaaand I’m kinda craving one of Mrs. Weasley’s chocolate eggs (even though she was super mean and gave Hermione a smaller egg in the 4th book). 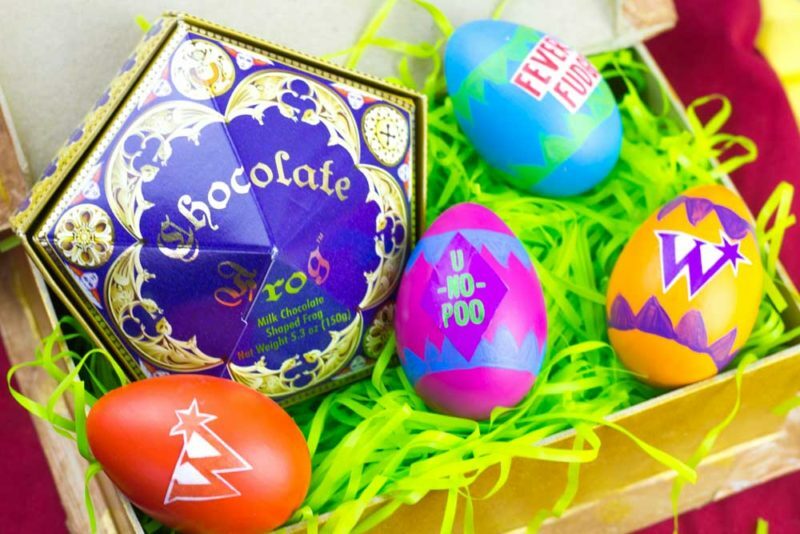 Okay, so these Harry Potter easter eggs are two fold. 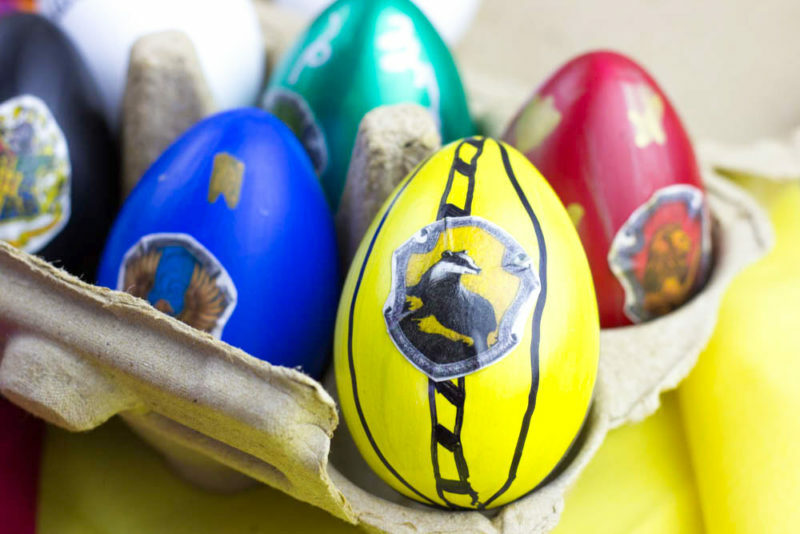 I did the traditional Hogwarts House eggs with the house crests and the Hogwarts Crest and then I did some Weasley’s Wizard Wheezes inspired ones. The graphics and iconography for their shop is absolutely amazing and Fred and George were GENIUSES!!! Suggested Listening: Harry Potter and the Order of the Phoenix Film Score – duh! 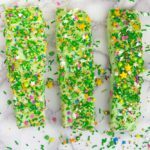 Work these in two separate batches so you have enough room for everything to dry. 1. Paint each egg in its house color. – Paint in large stripes top to bottom. Paint the front, let it dry then paint the back. You’ll need 2-3 coats depending on which type of paint you use. Green for Slytherin, Yellow for Hufflepuff, Red for Gryffindor and Blue for Ravenclaw and black for Hogwarts. 2. 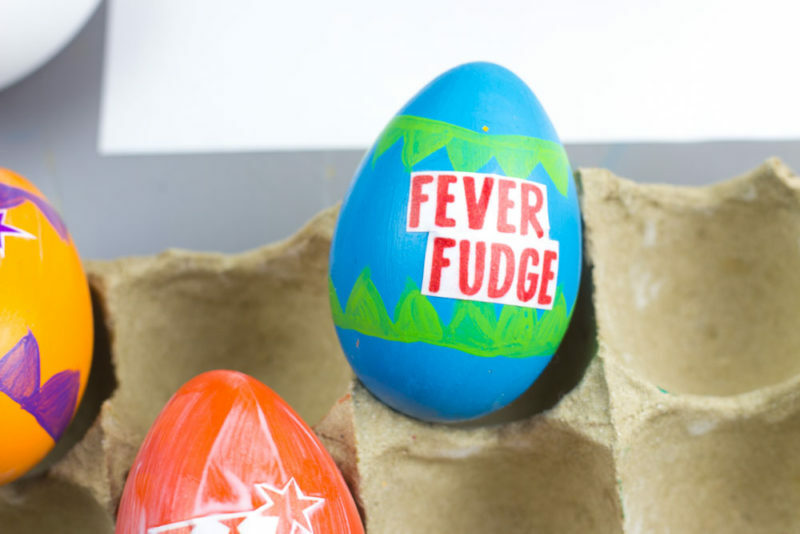 Once your eggs are painted and dry, you can add the embellishments with paint pens. I did curly squiggles (to look like snakes?!?) for slytherin – yeah…. 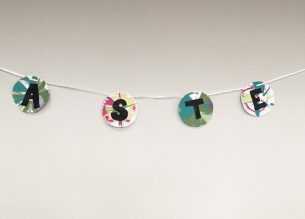 those look kinda like streamers… NEXT! 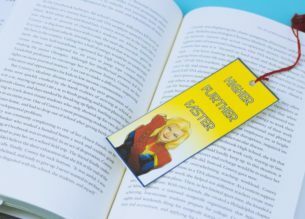 I did bookmarks for Ravenclaw (in bronze because BOOKS! 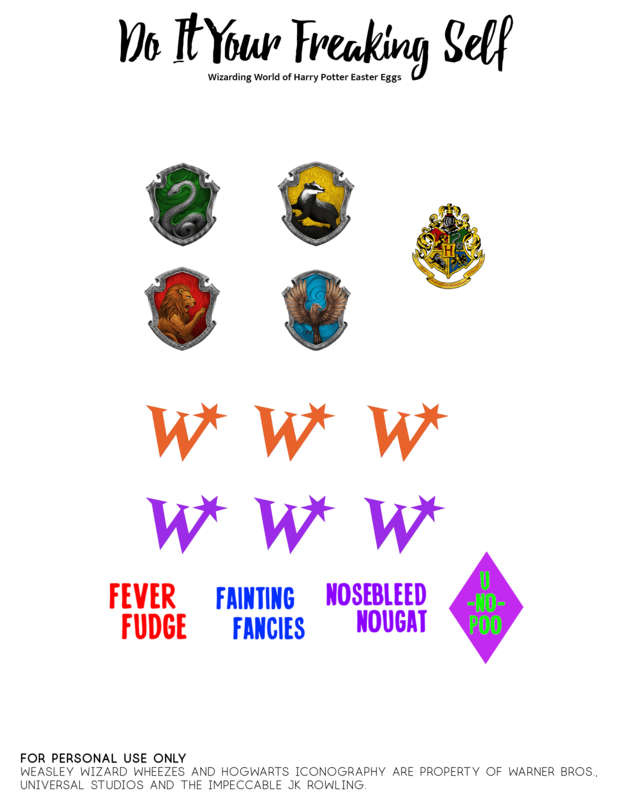 ), shields and swords for Gryffindor, and some cool patterned black lines for Hufflepuff. 3. 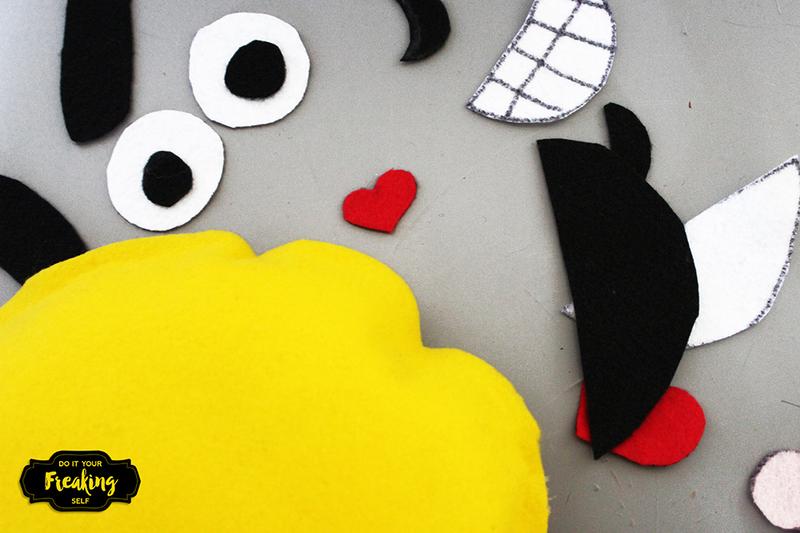 Cut out each crest you’re going to use. 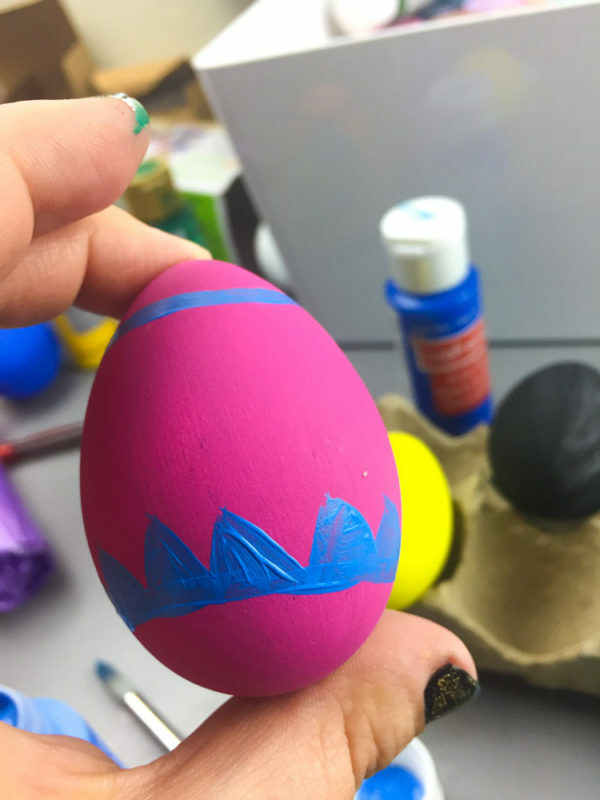 Paint a swatch of mod podge on the egg where you want the crest to go. Gently place the crest on that patch, using the back of your paint brush to gently smooth it down. Paint over that with mod podge and cover the egg. Repeat for each egg and allow to dry. 1. 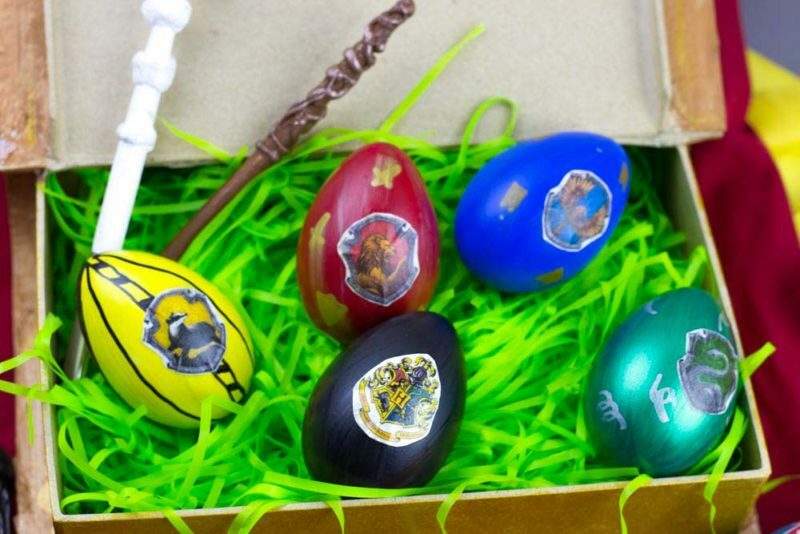 Paint the eggs the same way you did for the first set. I painted in pink, blue and orange, then used bright contrasting colors to make the triangle borders on the top and bottom. 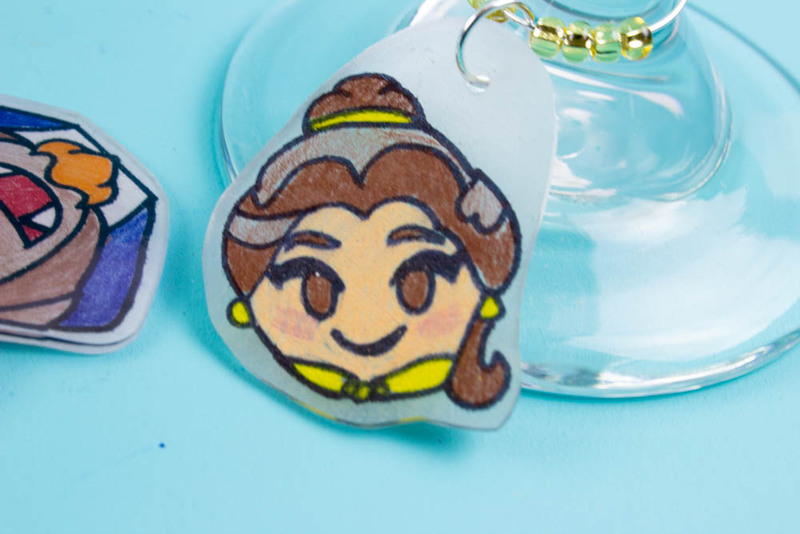 This probably goes without saying, but you’re going to want to use a smaller brush for the traingles. 2. Once it is all dry, it’s time to apply the titles and logos to each egg. 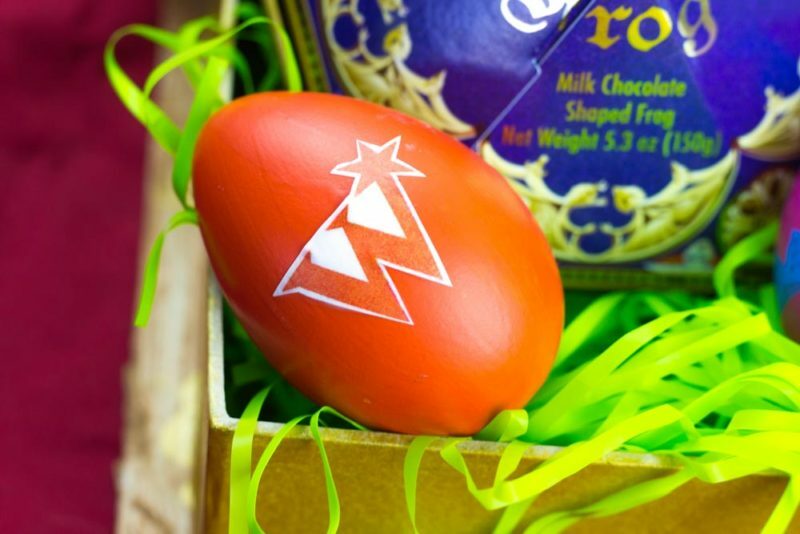 Carefully cut out each logo and product name and apply them to the eggs the same way you did the house crests. I did a logo on one side of each egg and a product name on the other. Allow everything to dry for 20 minutes or until they’re not tacky. AAAAND you’re good to go! These would be great for a Harry Potter themed mantle piece or to put in that Wizard bathroom I’ve been meaning to finish decorating for forever…. because we can basically Harry Potter-fy every stinking holiday and it will be amazing! 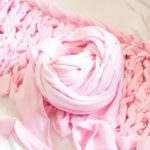 How to make Giant Yarn out of Fleece!